A ban on all sales of ivory products in China came into force on Sunday, a move hailed by conservationists as an important step in the fight to protect endangered species such as African elephants. Wildlife campaigners believe 30,000 African elephants are killed by poachers every year. China, one of the world’s biggest markets for African ivory, announced last year that it would outlaw all domestic trade and processing by the end of 2017. The move came after pressure that its vast demand for ivory – seen as a status symbol by some in the country – fuels elephant poaching in countries such as Kenya and Tanzania. “Decades from now, we may point back to this as one of the most important days in the history of elephant conservation”, Ginette Hemley, senior vice president for wildlife conservation at the World Wildlife Fund (WWF) said in a statement. The Convention on International Trade in Endangered Species of Wild Fauna and Flora (CITES), which took effect in 1975, banned international ivory trade in 1989. China, however, continued to allow ivory sales domestically. In 2008, CITES, the UN agreement that bans the trade of endangered species, allowed a one-off sale to China of 70 tonnes of registered ivory stocks, said Peter Knights, chief executive officer of WildAid, a group working towards completely rooting out illegal wildlife trade. Consequently, the poaching went up quickly. Supporters of the one-off sale said at the time that pairing ivory supplies with China’s massive demand would decrease poaching and reduce the illegal trade. Conservationists, however, said the move would have the opposite effect and increase demand. After China announced its ban on the government-sanctioned ivory sales, change started happening immediately. Shops that sold ivory began closing, while the price of ivory plummeted. 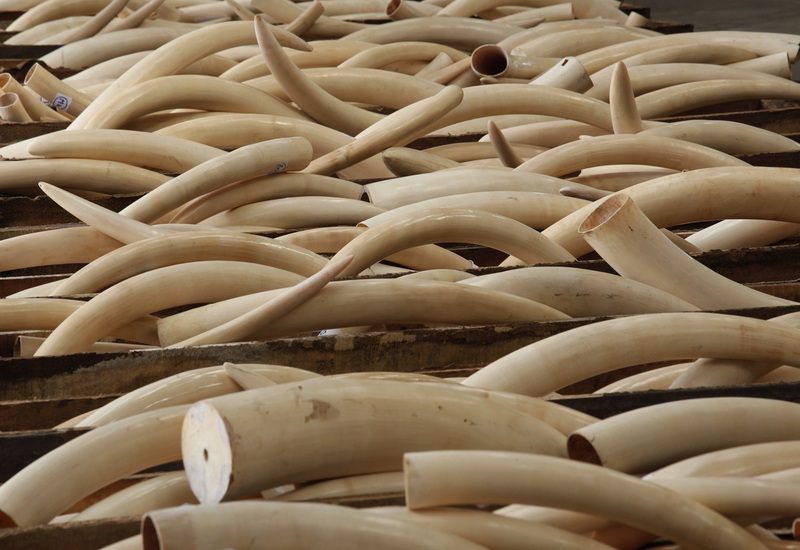 Before the announcement, a kilogramme of ivory could cost as much as $2,100. After, the price dropped to about $500 per kilogramme. This does not only mean elephants have a better chance of surviving, but also African countries stand to benefit financially. The new rule however does not apply to the Chinese territory of Hong Kong, where the trade is still legal for at least another five years. Despite China’s ban, there is still the risk of affluent Chinese going abroad to buy ivory from other parts of Asia – in countries like Laos and Vietnam, where laws are less strict.